FuelerLinx connects with all major fuel vendors and hundreds of direct FBO's. 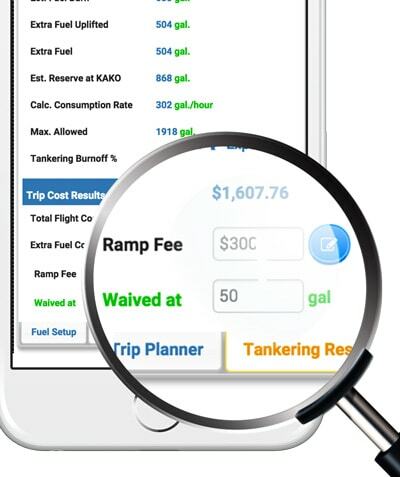 Ensure accurate fuel quotes with customer-specific pricing updates every hour from most contract fuel vendors. FBO Direct Pricing... from the Source! 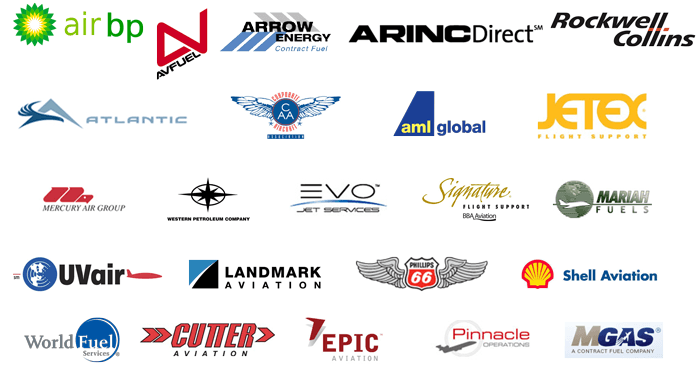 FBOlinx enables FBOs to deliver unique and confidential fuel quotes, tailored directly to an individual flight department. FBOlinx was developed by FuelerLinx as a direct portal from FBOs to flight departments, ensuring that specific customer pricing as well as ramp fee data can be pushed directly in front of a customer.